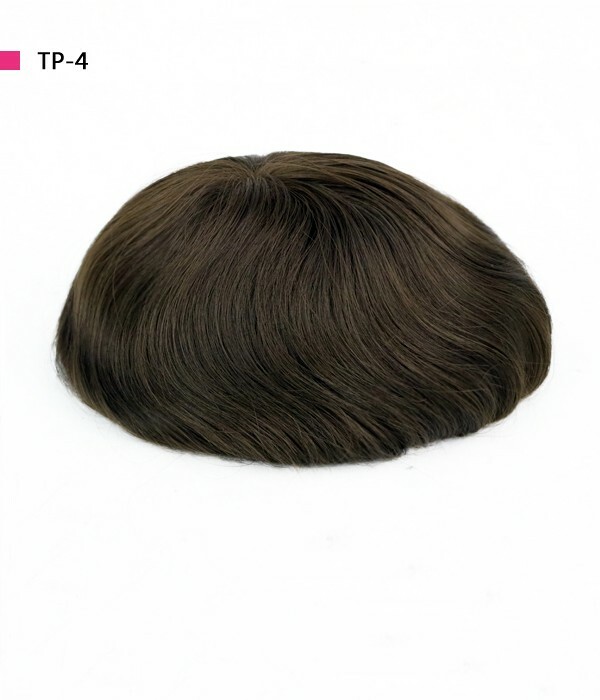 Apollo is a mono/poly perimeter hair system which is perfect for men with great hair loss in the front and on top. 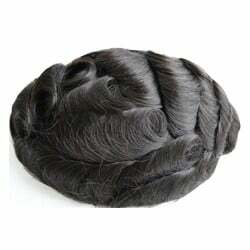 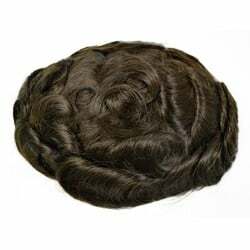 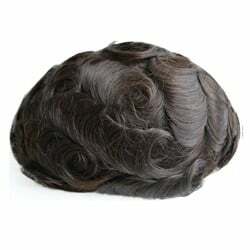 The 8"*10" large base allows you to fully cover your hair loss area and you can cut it into the size you need. 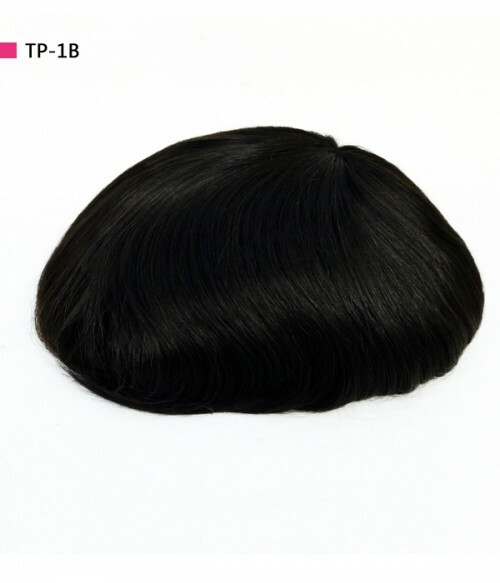 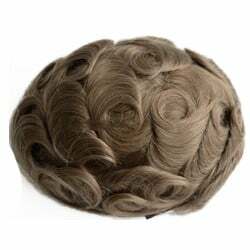 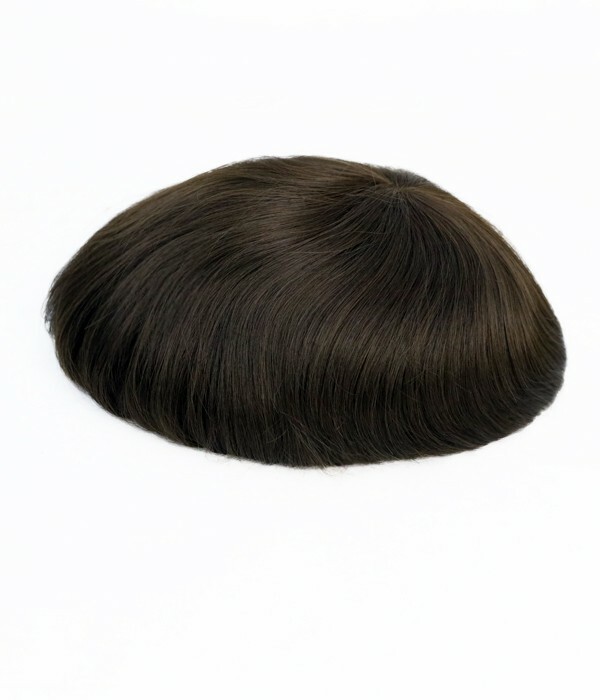 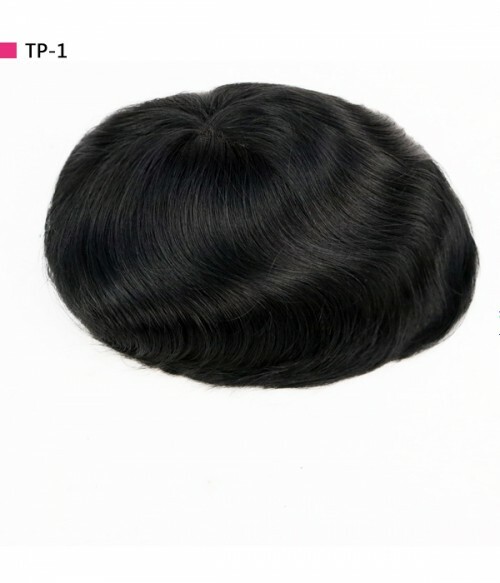 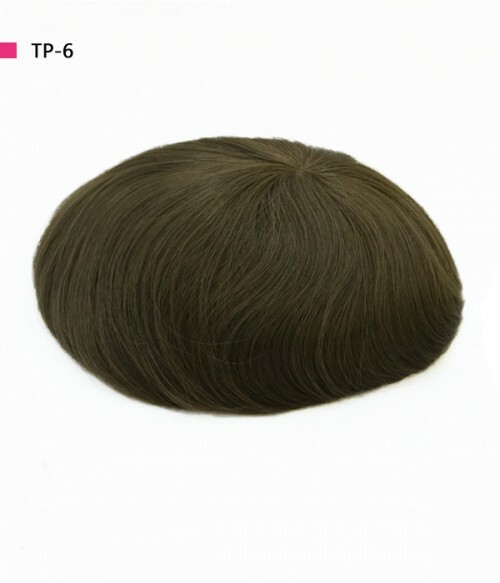 Mono top give a most natural looking and the PU around makes the bonding area strong enough, but not thick and makes the toupee more stable on your head. 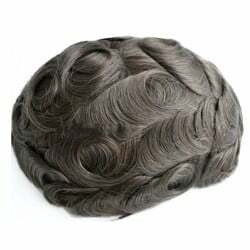 It is a more traditional base material that has been popular for many years due to its durability with the extra strength of a polyurethane perimeter. 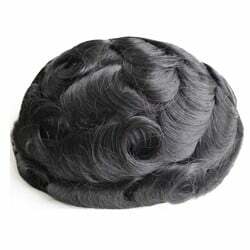 This base can last for well over a year if maintained correctly. 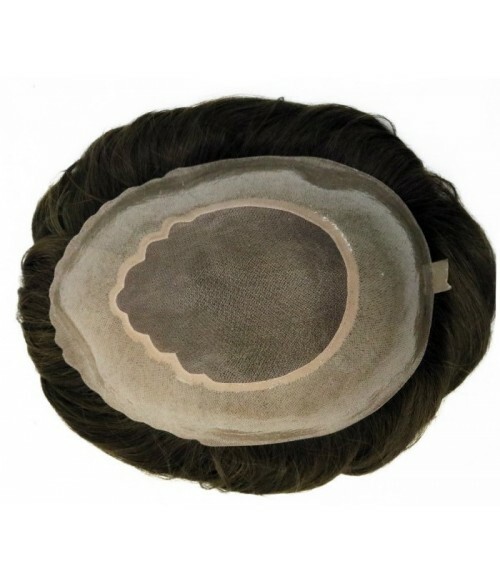 2.5” in temples, 3.5” in sides, 4” in back. Can be cut down to any size.